Detailed information and reviews of US shops, dealers, manufacturers, wholesalers and suppliers offering kids, men and women shoes and footwear. Post your requirements and receive no obligation price estimates and quotes. Women's Footwear - Size 7 new balance running shoes for women. Need a price. 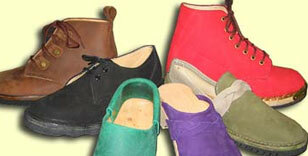 ARRAY SHOES FLATTER - Array shoes Flatter would like to know what stores sell them. Men keen h2 sandals - Keen men h2 sandals size 12. Looking for two pairs the first color is stone and the second is blue. Thank you for your quote.